09 Jan	This entry was published on 2015/01/09 at 11:01 am. 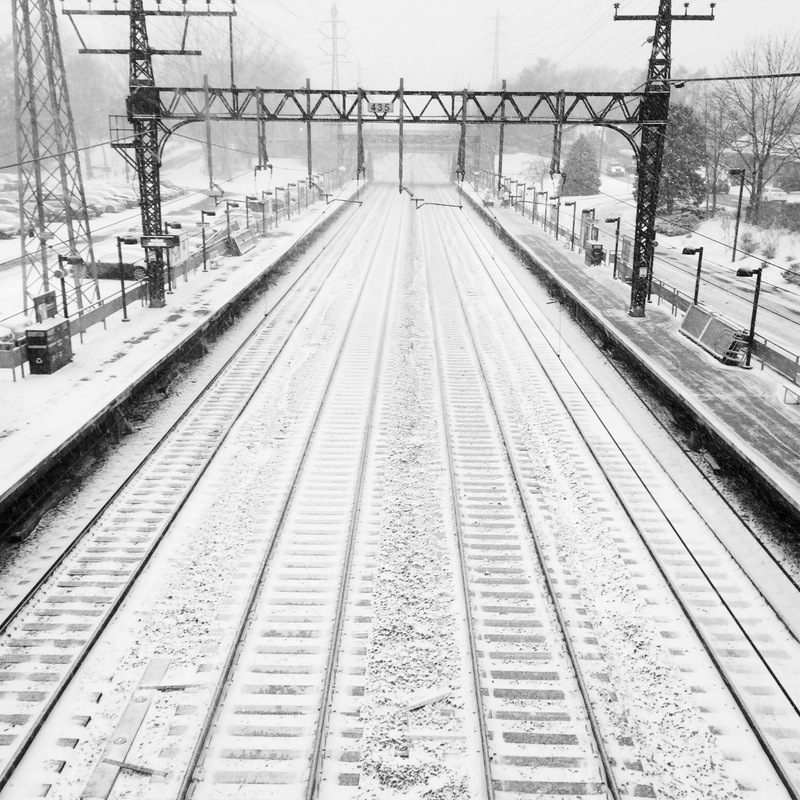 It’s filed under Haiku, People, Trains, Weather, Winter and tagged cold, commute, covering their tracks, Haiku, haikugrams, haikumages, hiding, people, poem, poetry, senryu, snow, tracks, train, travel. Bookmark the permalink. Follow any comments here with the RSS feed for this post. Older: Sun rays of false hope / bright, bitter day, defenseless / against cutting cold. Newer: Whether and whither / the weather, we wonder and / wander, unknowing.